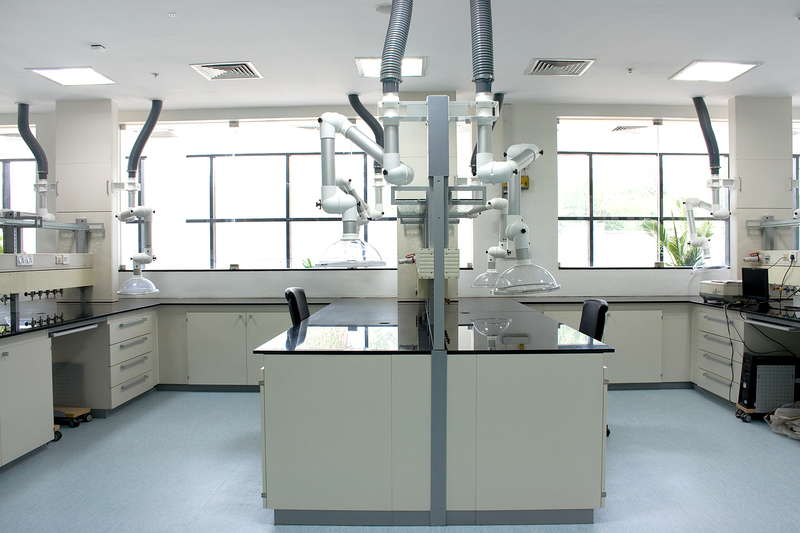 More and more companies need cleanroom environments that are also capable of containment. The GMP cleanroom philosophy aims to protect the product by producing it in a controlled and clean environment- keeping dirty effects outside. However, containment has the opposite purpose; to protect employees and the surroundings from hazardous products and materials. Contrary to conventional cleanroom design, establishing a containment environment is a complex task that relies on a fine balance between various requirements. We can help you achieve the perfect one.Cleanroom and containment environments are a prerequisite for the research, development and manufacture of sterile and / or hazardous pharmaceutical products. This contradiction affects the design process and risk assessments, and the design solution has to comply with both GMP and other requirements at the same time. With experience in both disciplines, Integrated Project Services (IPS) is reliable partner to help you make the right choices when designing these dual-purpose facilities- and our risk – based approach and profound knowledge ensure the project is trouble-free, despite its complexity. The optimal containment and cleanroom environment presumes an understanding of the process going on in the cleanrooms. For example, the use of closed processes, restricted access protective measures or isolator technologies might allow you to reduce your reliance on highly classified cleanroom conditions. In this way, you can reduce your initial cleanroom investment costs, cut HVAC running costs, and save space with fewer airlocks and procedures for changes of clothes. Based on our experience from hundreds of cleanroom projects with many different applications, Integrated Project Services (IPS) can help you assess your existing installations and define an optimal strategy for new ones- balancing process, quality and regulatory requirements with efficient operations and investments.